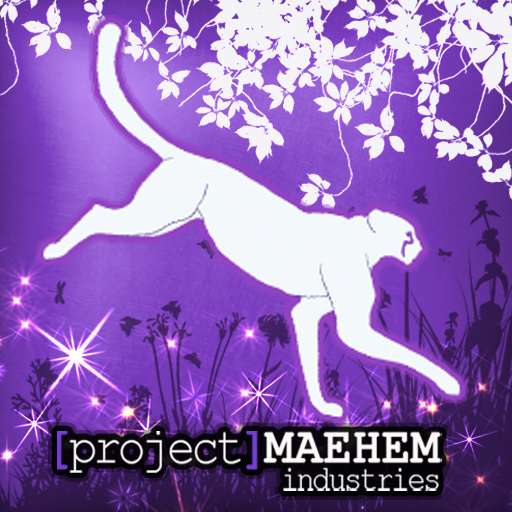 Quest Fur Cover: Quest Fur Cover Spring 2017 Sponsors list! 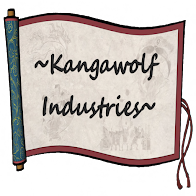 Quest Fur Cover Spring 2017 Sponsors list! QFC Spring 2017 is just around the corner! Here are the sponsors for this round! 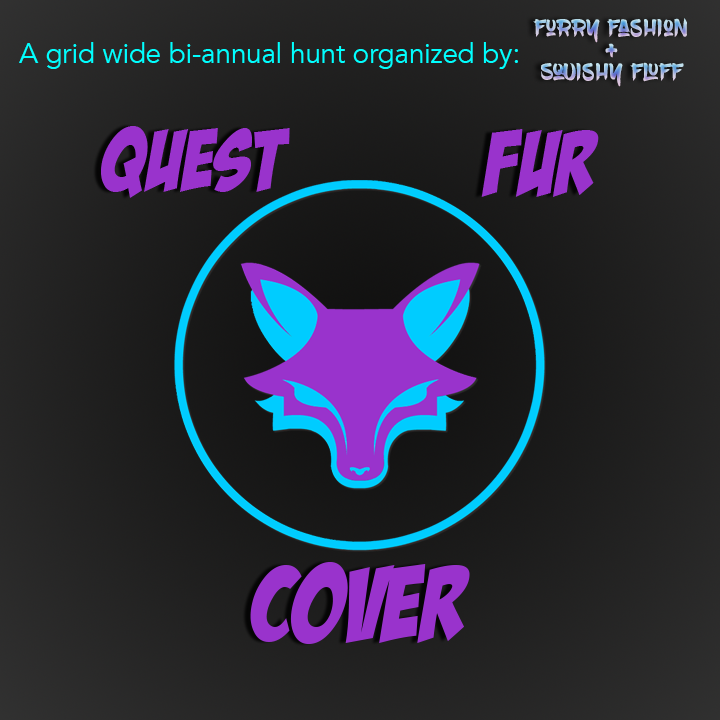 Quest Fur Cover - Spring 2017 - FULL LINEUP!